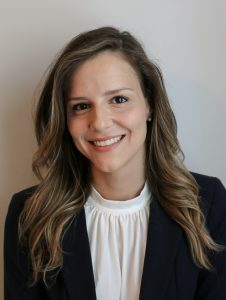 Dr. Vidacic grew up in Las Vegas and attended the University of Nevada, Las Vegas where she completed a Bachelor’s in Biology, graduating with University Honors. Following this, she earned her Doctor of Optometry at the New England College of Optometry in Boston, Massachusetts. She then completed a residency in Ocular Disease at the VA Southern Nevada Medical Center. Dr. Vidacic is a member of the American Optometric Association and a Fellow of the American Academy of Optometry. She is multilingual and in addition to English, is fluent in Serbo-Croatian and Spanish. She enjoys hiking, traveling, and spending time with her fiancé. Dr. Vidacic is available for appointments at our Wilson office.